Anthill Studios, an accelerator for media and entertainment startups, has shortlisted for its maiden programme six companies offering solutions ranging from converting movies and videos into graphic novels to helping filmmakers understand their audiences. Anthill Studios is backed by Anthill Ventures, an early-stage investment firm and scaling platform for startups, and film production and distribution company Suresh Productions, which is the family production house of film actor Rana Daggubati. Technology investor Prasad Vanga and Daggubati are spearheading Anthill Studios. Vanga is founder and chief executive of Anthill Ventures. The call for accelerator applications was launched in February this year. The three-month programme is designed to help startups in media and entertainment with support and mentorship. Anthill Studios will help the selected startups raise investments, increase their customer base and generate more revenues. The six startups have been selected from over 150 that applied from across the world. 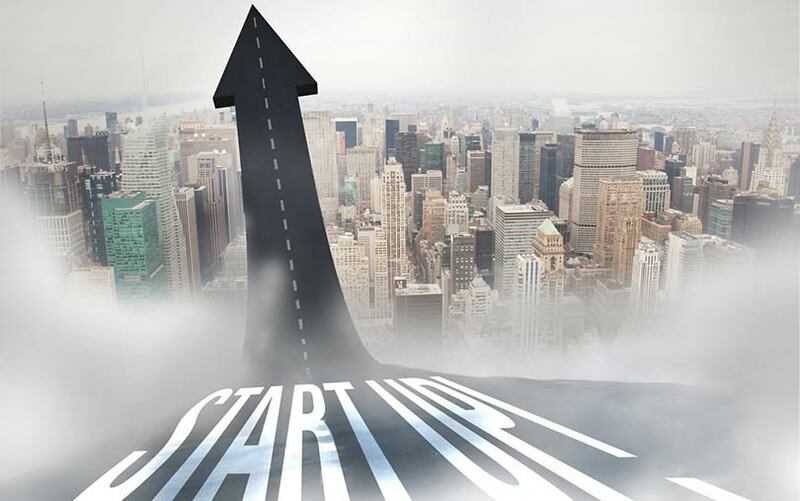 The entrepreneurs of the startups have developed solutions using technologies such as augmented reality and virtual reality, visual effects, cloud rendering, artificial intelligence, Internet of Things, and Big Data. ComicFlix, NewsPlus, RecoSense, Saranyu, Scapic and Woodcutter will go through the programme, which will help them raise up to $1 million each. Here are the six chosen startups. ComicFlix: ComicFlix is a technology platform that converts movies and videos into graphic novels for printing and digital distribution. Writing a graphic novel can take up to a year but the company claims that, by using their proprietary technology, one can bring this down to a few days. Founded in 2014 by Olyvia Rakshit, ComicFlix provides content owners with a new way to monetise their existing content, increase engagement and extend the reach of their content. RecoSense Infosolutions Pvt. Ltd: Bengaluru-based RecoSense was founded in 2014 by Amith Srinivas. It is an artificial-intelligence-driven venture that uses a data science stack to offer user personalisation, content recommendations and analytics aimed at boosting consumption, conversion and retention. The company provides users with personalised content, a search engine that understands user intent and produces results, personalised ads and works for content across multiple languages. WoodCutter Media Technologies: Chennai-based WoodCutter Media Technologies uses Big Data, machine learning and analytics to help filmmakers understand their audiences, check where their content stands compared to similar films and help them with promotion strategies. Founded by Bethanavel Kuppusamy, the company provides insights into content design and promotion strategy by analysing the buzz and sentiment about a movie before its release. NewsPlus: Hyderabad-based NewsPlus was founded in 2014. It brings you breaking news, local stories and personalised feeds on the topics of choice. One can follow friends and share stories with them directly. Curating stories and videos into magazines for followers is an additional feature. NewsPlus app is also available in multiple languages. Saranyu Technologies Pvt. Ltd: Bengaluru-based Saranyu was founded in 2011 by Suresh BG, MohanKumar Ponnathapura and Rajendra Turakani. The company develops and delivers over-the-top (OTT) TV/video, digital news, enterprise video products and solutions for content providers, aggregators, service providers (telco/OTT) and enterprises. Saranyu can create an end-to-end OTT platform (like Netflix, Hotstar) in around six weeks for anyone who has a large content library. Scapic Innovations Pvt. Ltd: Bengaluru-based Scapic was founded in 2017 by Sai Krishna VK and Ajay Ponna Venkatesh. It allows users to build, explore and share the virtual and augmented reality experiences right from their web browsers. Since Scapic is a cloud-based content collaboration tool, there is no end-app installation necessary for viewing. The goal is to enable user-generated augmented/virtual reality content, leading to use cases ranging from walkthroughs and data visualisation to building entire connected worlds.